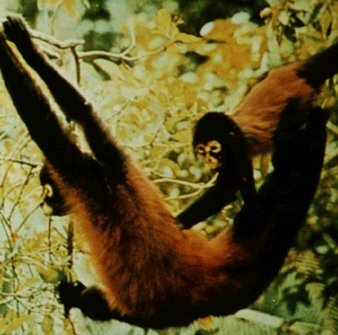 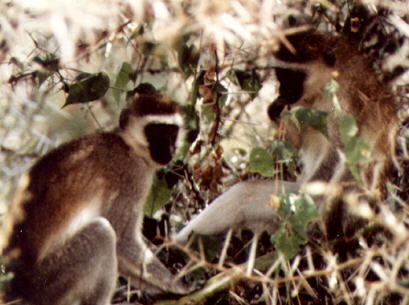 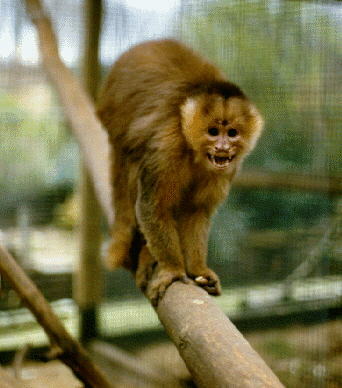 What kind of pet monkey do you prefer? 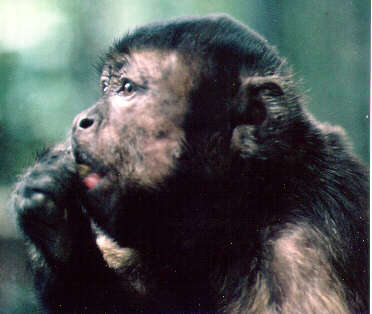 Before you can buy a monkey, you will have to find out what type of monkey you're looking for. 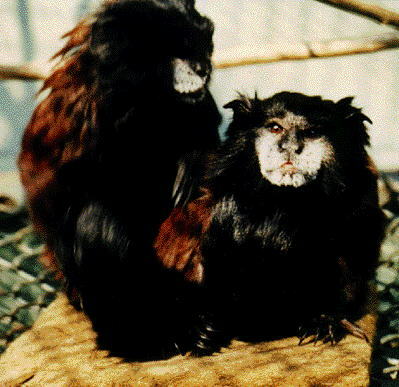 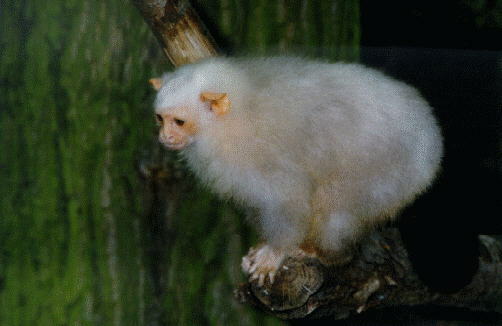 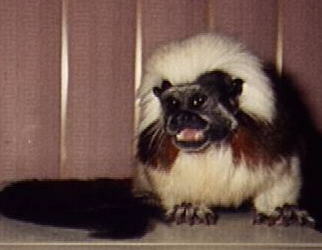 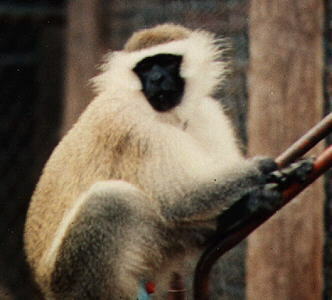 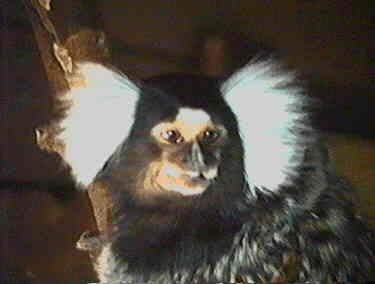 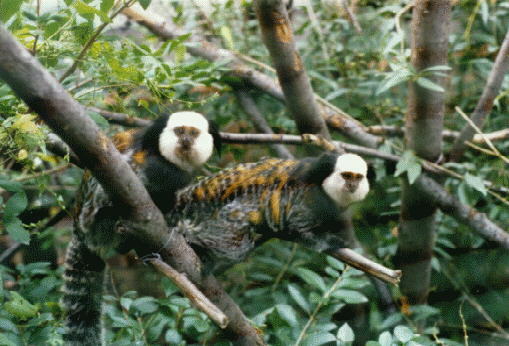 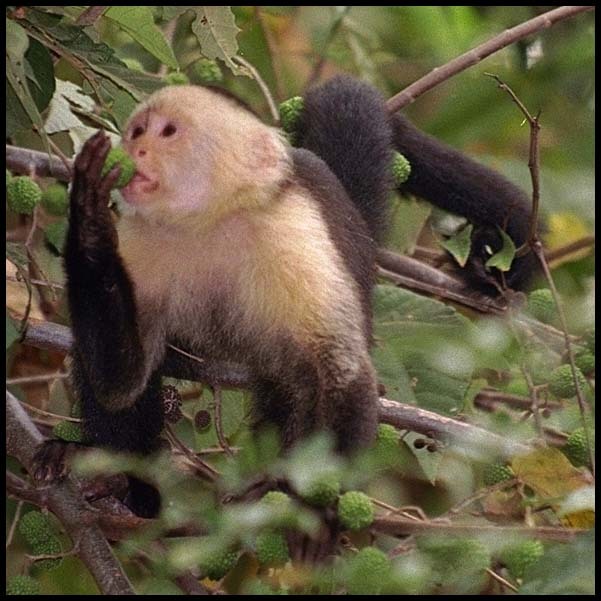 Are you looking for an intelligent monkey like a capuchin or a smaller monkey like a marmoset or a tamarin. 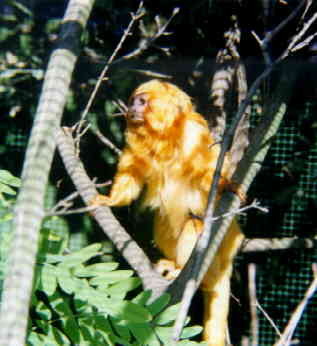 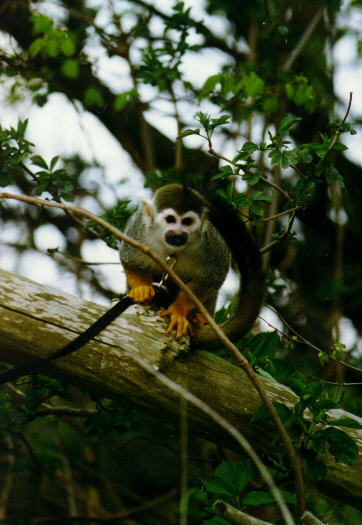 Perhaps you are looking for something in between like a squirrel monkey? 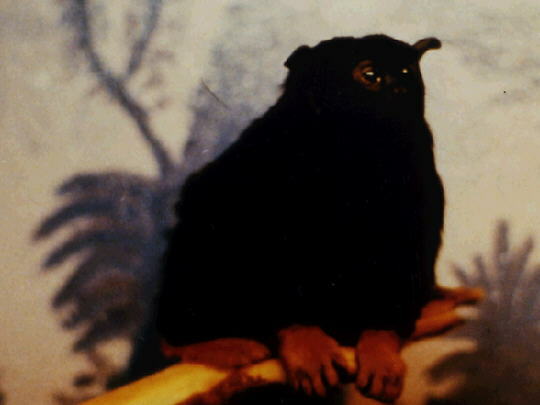 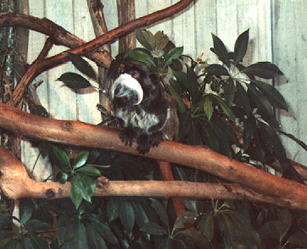 Maybe you would rather like to have a mouse-sized monkey like a pygmy marmoset? 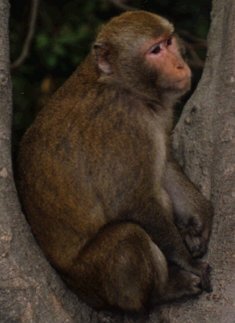 Hopefully the details and pictures below will make you help the right decision. 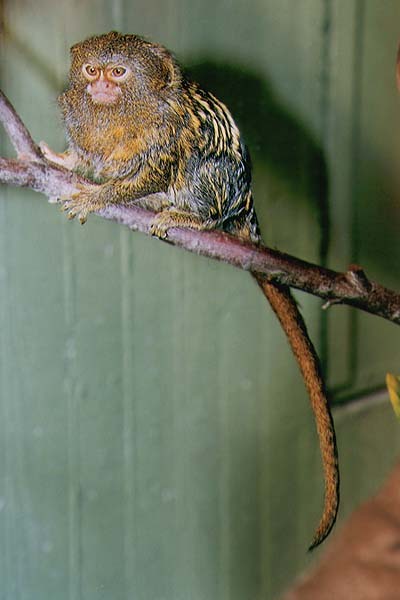 Length: The pygmy marmoset is one of the smallest monkey on earth !!! 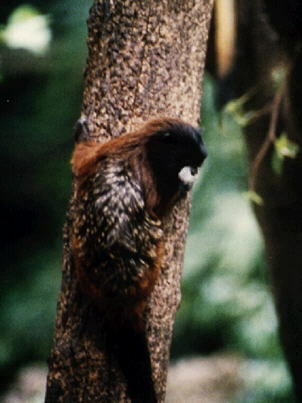 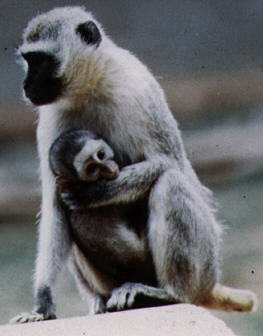 At birth the young weigh appr 0.5 ounces (15g).